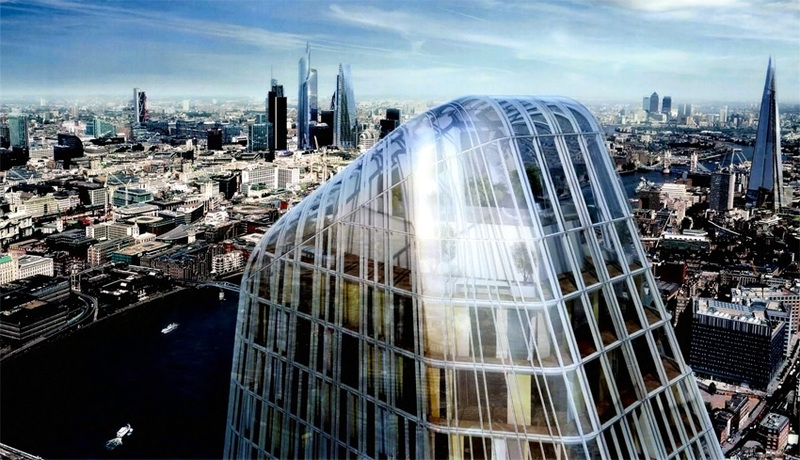 One Blackfriars is transforming London’s skyline. Situated among the capital’s famous landmarks on the banks of the River Thames, the Tower will rise to 170 metres (558 feet), making it one of the tallest residential buildings in Europe. At 50 storeys high, with residents’ facilities in the basement levels and an executive lounge at Level 32, the sheer beauty and purity of its design is destined to create a new focus on London’s South Bank. The building will offer buyers a truly luxurious lifestyle with spacious interiors and the very best views across the River Thames including the Houses of Parliament, St Paul's Cathedral, the London Eye and further. One Blackfriars brings not only the exclusive privilege of living in an architectural icon, but also the lifestyle found in the leading hotels of the world. Residents will enjoy a wide array of exquisite on-site luxury amenities, including a 20-metre swimming pool, private screening room, executive lounge, golf simulator, wine cellar, thermal suite facilities alongside a gymnasium with state-of-the-art equipment overlooking a private Zen garden. A dedicated 24-hour Harrods Estate concierge will also be provided to assist residents with a variety of services, ranging from travel arrangements and tickets to world-class events to dinner parties. Located on the world famous rivers Thames, One Blackfriars is set to become a modern and impressive new London landmark. Home to world-class galleries, museums and theatres, the Southbank is a prime central London location just five minutes' walk from London Waterloo and London Eye, under fifteen minutes by car from the Houses of Parliament and under half an hour from the City and Knightsbridge. Aside from its cultural offering, the Southbank is quickly emerging as a leading investment hotspot as the riverfront location is undergoing a vast transformation with both old and new internationally recognised landmarks transforming London's skyline.